I, along with much of the rest of the world, went to see the new Beauty and the Beast starring Emma Watson on the weekend and I absolutely loved it. I found myself smiling through most of the movie – right up to the mass of villagers and their pitchforks descended on the castle, anyway. If an actress brings something of herself into a role, Emma Watson is the perfect person for this. Alone up there (if I recall) among the Disney films that look at love as more than a physical attraction based on a your place in society – a beautiful maiden in one or another form of distress, and a prince – and it’s one of the few that place the female lead in the heroine role, so there are many reasons to love this story, original or new. Something I thoroughly appreciated in the new film, however, was how reminiscent, but better, it was of the original, with similar dream like sequences and choreographies. It harked back to the original so much, yet was so enhanced and just beautiful. Everything about it was beautiful. I walked out of the cinema thoroughly inspired. I did also walk out thinking that this new adaptation of Beauty and the Beast was going to spark many a Beauty and the Beast birthday party with the crowd that may have outgrown the cartoon version some years before. I know if I was planning a party around now, I’d probably be planning Beauty and the Beast! 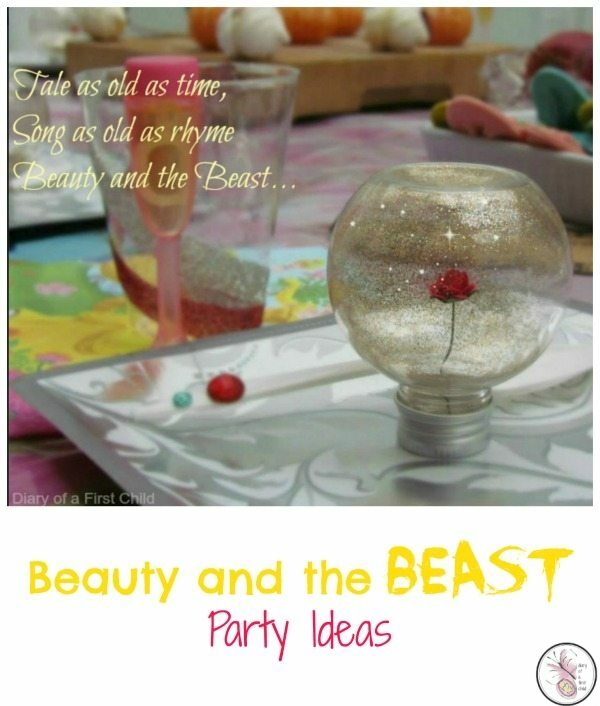 So here are some of the best party ideas I’ve found, but I expect there’ll be many new, fresh ideas coming out as the new Beauty and the Beast fanbase grows! 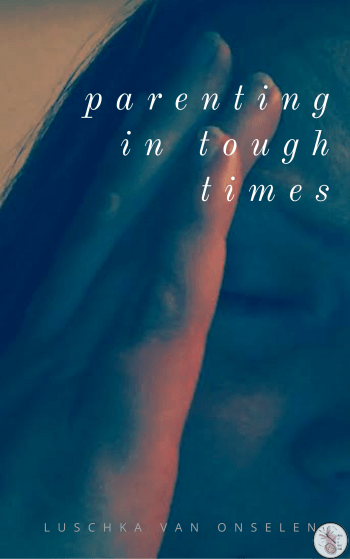 There are some incredible Beauty and the Beast Party Food ideas around, but I don’t know many mamas who have the time, skill or resource to go to the lengths some of the Pinterest mamas do, so here are some of my favourite, I-could-probably-do-that, Beauty and the Beast party food ideas.